Our expert technicians are here to provide you with a variety of garage door related services, from repair to replacement to routine maintenance. Scroll down to learn what we can do for your system. If your torsion spring needs to be replaced or your opener stopped working suddenly, we can take care of things. Click here to learn more about our garage door repair services. 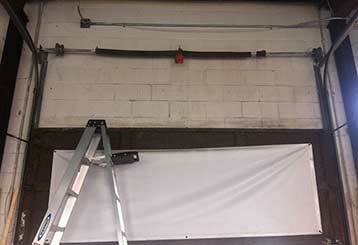 Garage door spring replacement is a complex task that should not be handled by amateurs. Instead of putting yourself at risk, give our professional technicians a call. Click here to learn more. 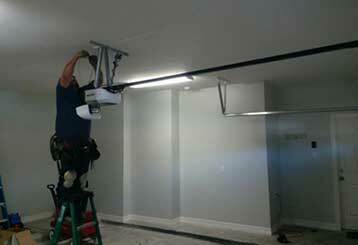 Garage door opener repair and replacement is one of our main specialties. Our technicians can handle everything from faulty motor gears to burnt-out circuit boards, as well as the installation of new openers for your garage door. Learn more here. 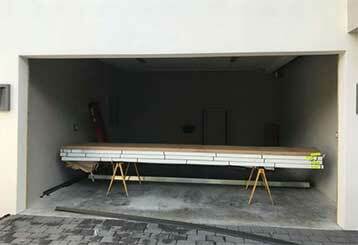 Large mechanical systems like your automatic garage door can experience all sorts of malfunctions over time. With regular maintenance, however, you can avoid the majority of them. Learn more here. Some problems require an urgent response. When you find yourself in need of emergency garage door repair services you need to give our team a call. Read more here. 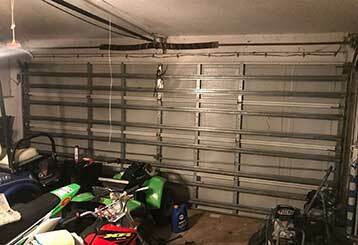 Is It Time To Call a Professional Garage Repair Company? We are here to serve with anything from cable replacement to spring repair. We only use components made by the industry's leading brands. The speed with which we'll make it to you will amaze you. Our dependable technicians will complete all the required tasks to your complete satisfaction. We pride ourselves on providing great service to local garage door owners. Our specialists have years of experience under their belts and know all there is to know when it comes to overhead door replacement, repair and maintenance. We'll go out of our way to provide the services you need! Our technician will contact you before arriving. Until then, feel free to browse our website! 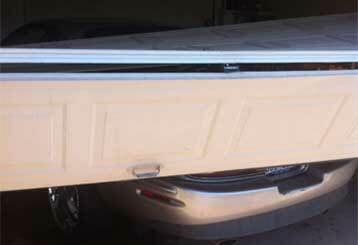 Garage Door Repair Kaysville is at your service!